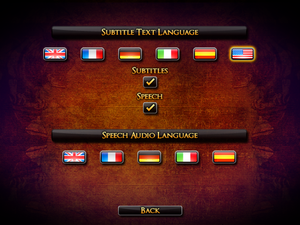 For the original game released in 1996, see Broken Sword: The Shadow of the Templars. 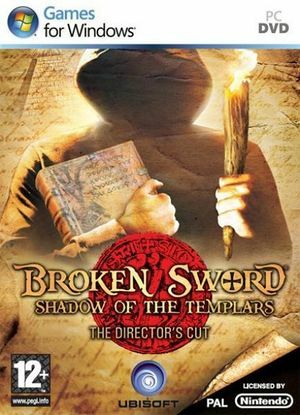 Includes the original Broken Sword: The Shadow of the Templars. Go to the hidden system folder Windows\Fonts\. Copy the fonts verdana.ttf and verdanab.ttf to <path-to-game>\. Rename verdana.ttf to LinLibertine_Re-4.4.1.ttf and verdanab.ttf to LinLibertine_Bd-4.4.1.ttf, overwriting the existing files. 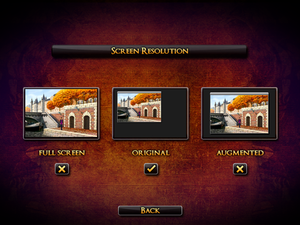 Only 4:3 resolutions are supported: 640x480 windowed ("original"), 960x720 windowed ("augmented") and 1600x1200 pillarboxed ("fullscreen"). No option. Uses operating system's cursor. 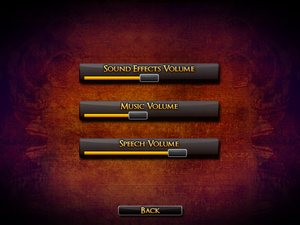 Option exists, but not shown in FMV. Using a hex editor, open the game's executable and replace the hex "E8 6E 79 00 00" with "90 90 90 90 90." This page was last edited on 1 April 2019, at 06:05.